The Sweetest Occasion is Shiny + New! 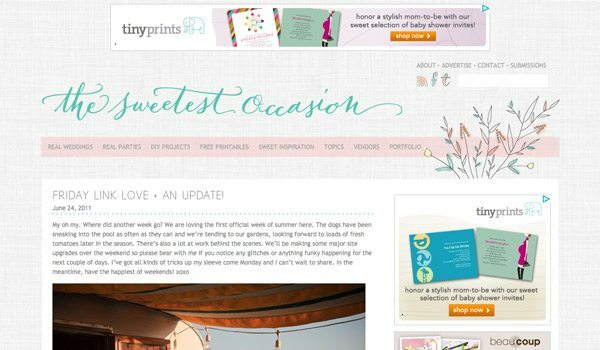 I am really excited this morning to kick off the week by introducing you to the shiny and new The Sweetest Occasion! (Subscribers, be sure to pop over and pay a visit!) On the surface of things, you’ll notice that the site has a fresh new look, which I teamed up on with my lovely (and super talented) friend, Carolynn of Two Brunettes. I’m also debuting a gorgeous new logo, which was created by Nicole Black of The Left Handed Calligrapher. Of course, no update around here is complete without the amazing Ami of Elizabeth Anne Designs who is The Sweetest Occasion’s coder extraordinaire and makes sure everything is running smoothly. To that end, in addition to gussying things up and making them pretty, we also made some big changes on the back end of the site that should make it run a lot faster and allow the front page to load much quicker. Hooray! In the next few weeks, I’ll be debuting the biggest site addition in a long time, but in the meantime I took your feedback from the latest reader survey into account and made a few changes. 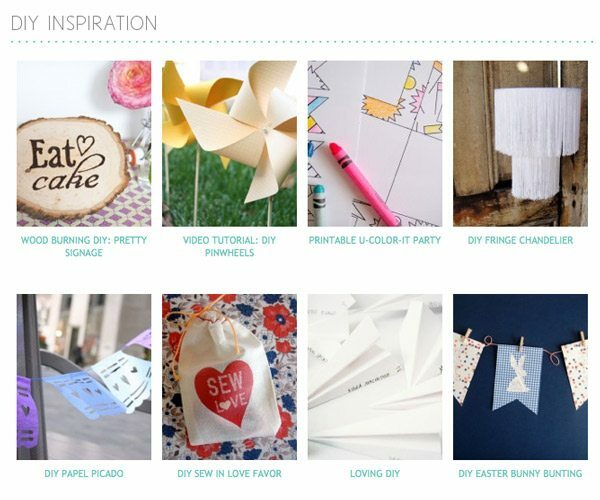 You can now find quick links to DIY projects and free printables right from the main navigation. 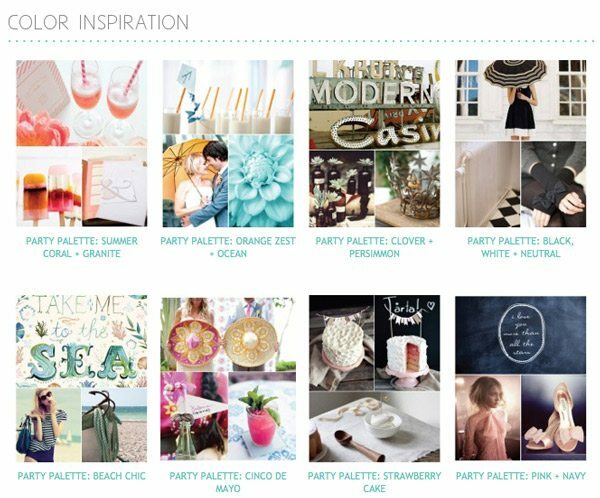 We also made really easy to navigate pages for things like DIY tutorials and color palettes, which are always a favorite with readers. Your feedback and ideas are critical in making The Sweetest Occasion the best it can be so please let me know what else you’d like to see and I’ll be sure to take it into consideration! Thanks to everyone who helped with the latest site overhaul and stay tuned for more new features in a couple of weeks!